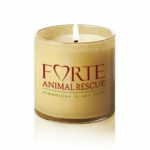 Help Forte Animal Rescue by purchasing a candle from our special one of a kind fundraiser. Your candle label can be personalized for memorials, birthdays, rescue anniversaries or just because you need your pet on a cool candle! All candles are soy based with low smoke cotton wicks, cut and sanded by hand from recycled bottles. 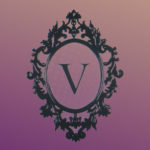 Current scents available are Rain, Vanilla, Lemongrass/Sage, Mackintosh Apple and Vanilla/Apple. 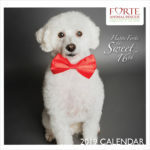 Contact ape4dogs@yahoo.com to create your personalized label or order a regular candle with a logo already on it, either way you are helping a dog in need and your purchase is much appreciated.